Professional Power Teeth Whitening System – Breathing Happy: Breathe. Blog. Be well. 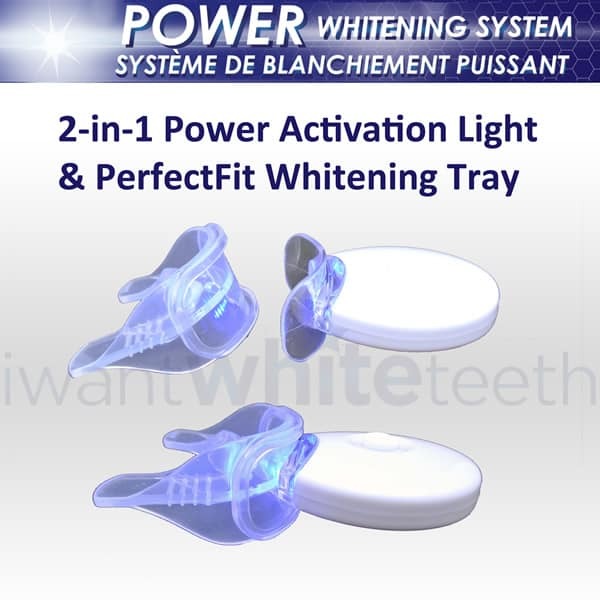 iWantWhiteTeeth™ POWER PRO Whitening System contains NEW 2-in-1 Power Activation Light with PerfectFit Whitening Tray. 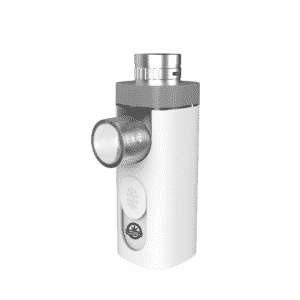 The 2-in-1 Activation Light contains 5x MORE Power, 5x MORE LED Lights and 5x MORE Light Intensity than current LED whitening lights being offered. If it`s fast results your looking for, try the Original POWER Whitening System today! 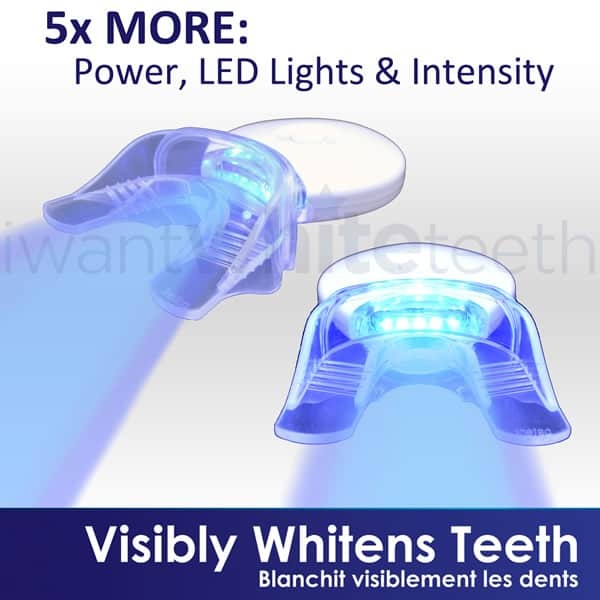 5X more powerful than regular LED lights, it enhances the whitening gel process to whiten teeth even faster! The built-in stopping system automatically turns off the light after 10 minutes. 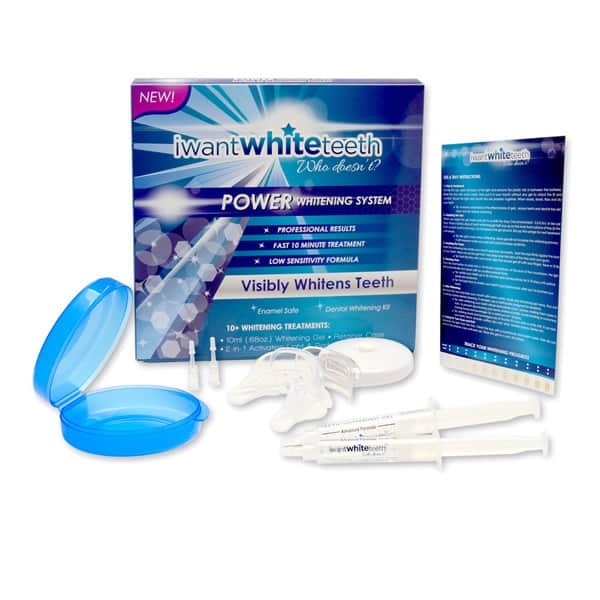 The teeth whitening tray fits seamlessly on to the Power Activation Light, ensuring the light stays put for a steady and efficient activation light experience. Specially formulated dental-grade gels dramatically increase your teeth’s whiteness. Safely store the PerfectFit tray between uses. 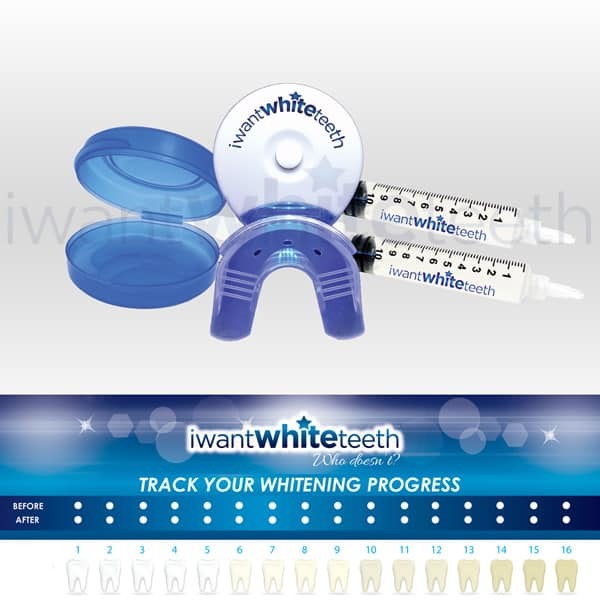 Easily track your teeth whitening progress. Professionally and conveniently whiten your teeth from the comforts and privacy of your own home. Once you have experienced our teeth whitening products, you will never use expensive dentist or messy store bought whitening systems again! Cautions, Risks and Liability: If irritation (such as redness, swelling, soreness) of the gums or the mouth occurs, discontinue use and consult a dentist. Products containing peroxides are not recommended for use by children under 12 years of age. 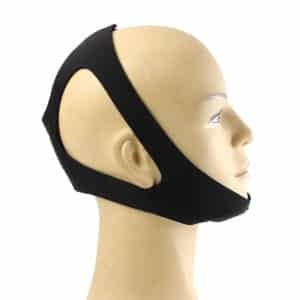 Only use for periods of longer than 14 days under the supervision of a dentist. Avoid swallowing the gel or part thereof. Avoid contact of the product with the eyes. Avoid direct contact of the active surface of the tooth whitening product with the gums and/or salivary flow. Do not use if you are pregnant, lactating, or think you may be pregnant.